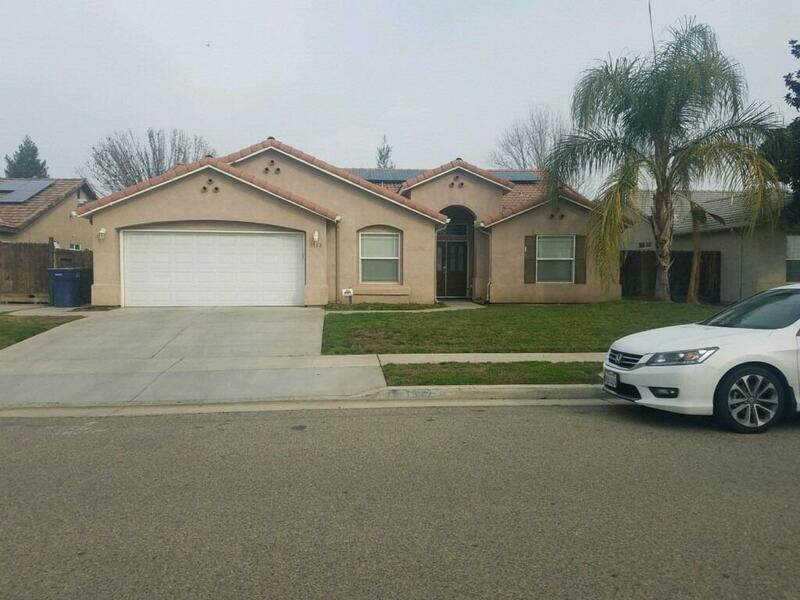 Beautiful newer 4 bedroom 2 bath home! Property is a split floor plan with living room. There is a breakfast bar & nook. The large master has a beautiful soaking tub and his and her sinks. Nice covered patio too. Property has solar leased through Sun power. Listing provided courtesy of Kimberly Valov-Lorenzo of Craig Smith & Associates, Inc..